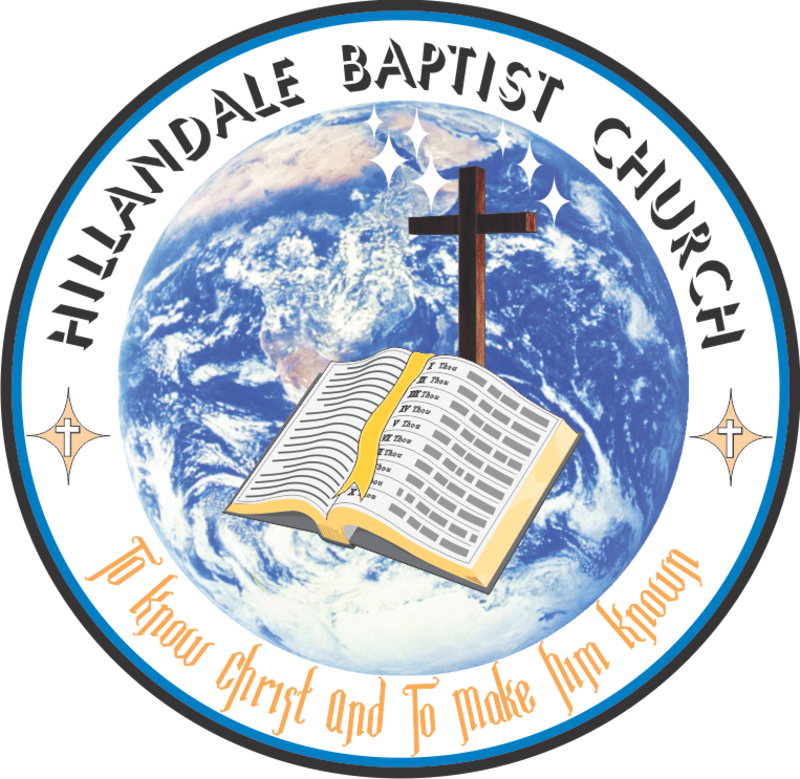 Hillandale Baptist Church operates as a “congregational government.” This means that the ultimate authority is the congregation itself in regularly called business meetings. Any member of Hillandale is permitted and encouraged to participate in these meetings. 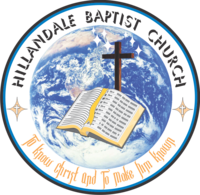 Members also elect members to represent the church body on various committees and boards. Only elected members can participate in committee or board meetings. You do NOT have to be elected or even a church member to participate in Worship, Ministry Teams, Bible studies, or other groups. Everyone is welcome!